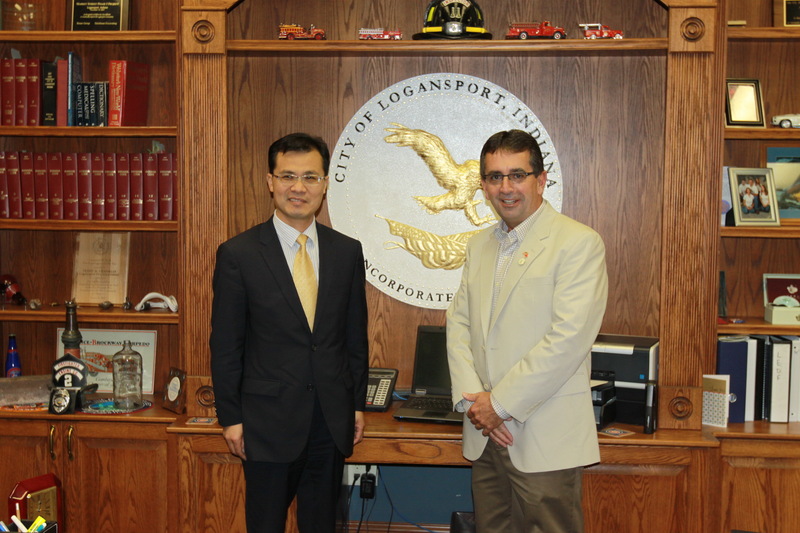 On May 31, Chinese Consul General to Chicago Zhao Weiping met with Mayor of Logansport Ted Franklin in Logansport, Indiana. They exchanged views on promoting cooperation between Logansport and China. 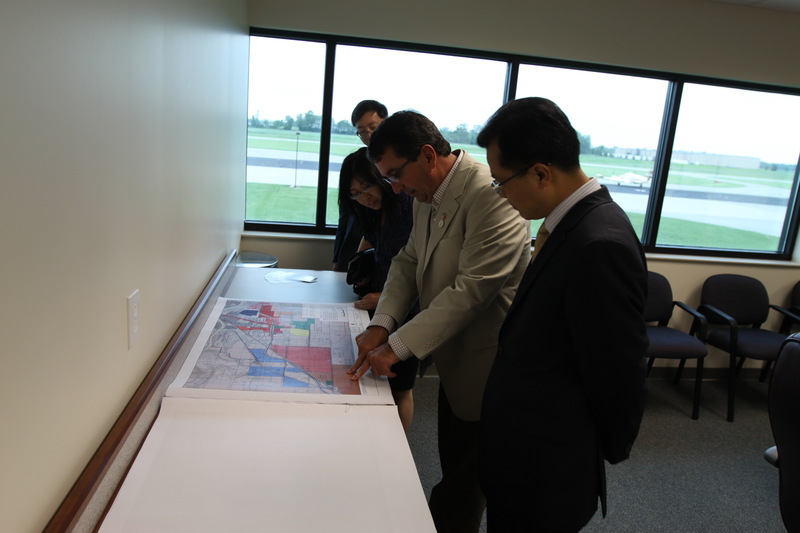 Consul General Zhao also visited the municipal development sites of Logansport accompanied by Mayor Franklin.